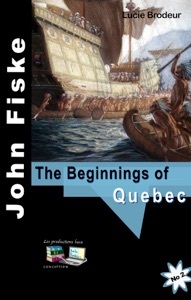 This ebook is the first chapter of New France and New England by John Fiske, published in 1902. He comes from The historical writings of John Fiske, in twelve volumes, here is the beginning of Volume IX. 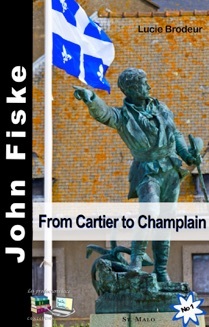 This ebook is the second chapter of New France and New England by John Fiske, published in 1902. He comes from The historical writings of John Fiske, in twelve volumes, here is at the beginning of Volume IX. Note about cover: Replica of Champlain’s habitation at the Port-Royal National Historic Site of Canada, Nova-Scotia, by Danielle Langlois, July 2004. 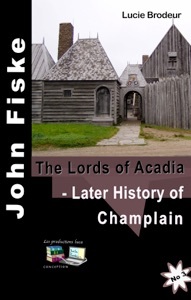 This ebook is the third chapter of New France and New England by John Fiske, published in 1902. 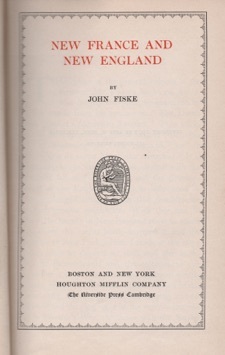 He comes from The historical writings of John Fiske, in twelve volumes, here is at the beginning of Volume IX.